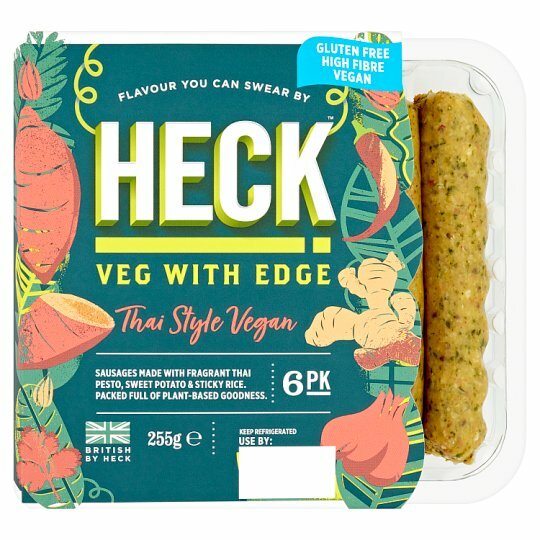 Plant based sausages made with fragrant Thai pesto, sweet potato & sticky rice. Pop onto a plate with some stir fried veggies and fragrant fresh coriander. "Who doesn't love Thai flavours. These sausages use traditional herbs and spices to add an extra twist of flavour. The addition of sweet potato and rice means it's high in fibre contributing to healthy digestion".